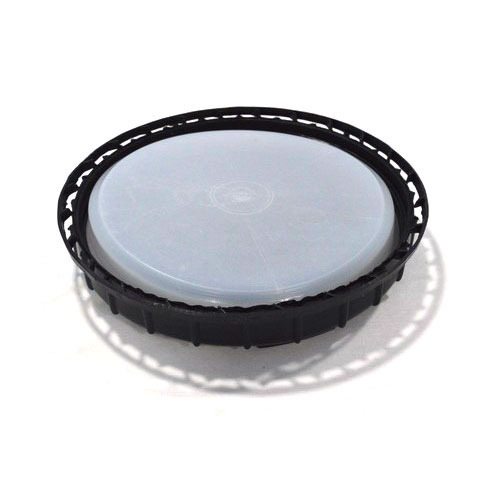 Matching up with the ever increasing requirements of the customers, our company is engaged in providing 8 Inch PP Cap. Established in the year 2010, DB Polyplast is one of the leading trustworthy companies in the market. Ownership type of our firm is a partnership. The head office of our business is located in Mumbai, Maharashtra (India). To meet the various requirements of the customers, we are involved in manufacturing a wide assortment of PP Cap, Vented Caps, Vented Plug and many more. The entire range is made by using high-grade raw material and latest techniques, which have made them best in terms of quality and reliability. Also, severe quality checks are been carried out by us over the whole range, to assure that our products are free from any defect and are in compliance with the norms defined by the industry.